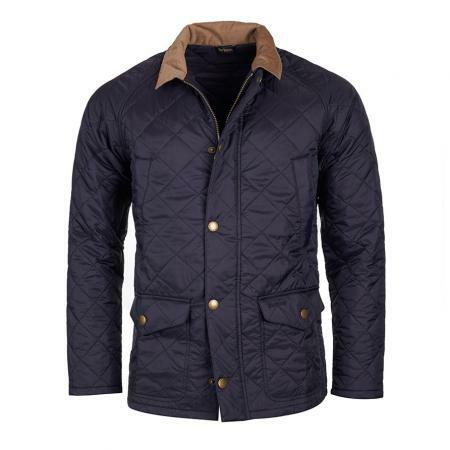 The Barbour Canterdale is an equestrian inspired quilted jacket. It features 2" box quilting to keep you warm, raglan sleeves for greater ease of movement, and multiple pockets for practicality. It has been finish with internal Tattersall piping for a touch of luxury. Please make your size and colour selections using the pull down menus below.SALE!